At Brabu Pharmacy we are also committed to environmental stewardship through a no-plastic policy. We encourage all staff and customers to use reusable bags, and we sell handwoven bags made by people at Guma Esperansa to help exhibit their talent and earn revenue. 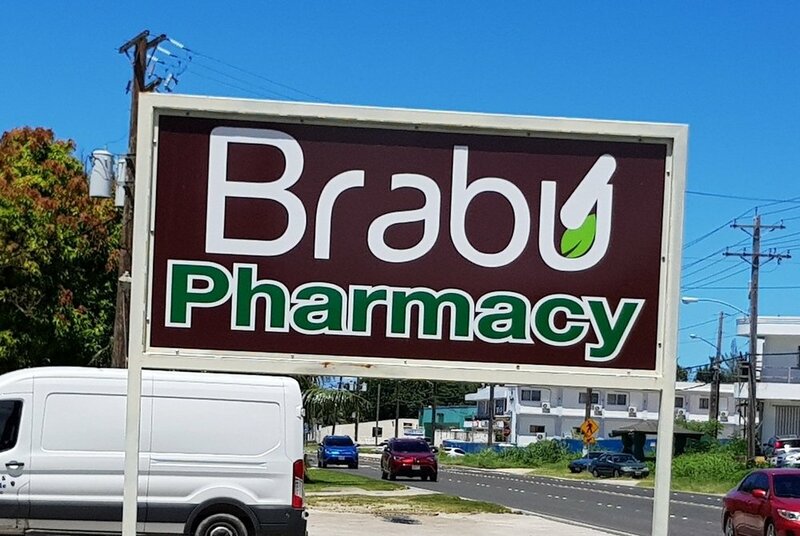 Brabu Pharmacy & Wellness Center was established in 2009 to promote the concept of total wellness for the Saipan community. Our mission is to enhance individual health and a positive sense of self through providing our customers with expert care and access to top quality products. We carry an array of organic and earth-friendly products including supplements, skin care, and household and laundry cleaners, as well as locally made products such as daok and coconut oils. Why “brabu”? “Brabu” is a chamorro word for total wellbeing - physical, mental, and emotional.